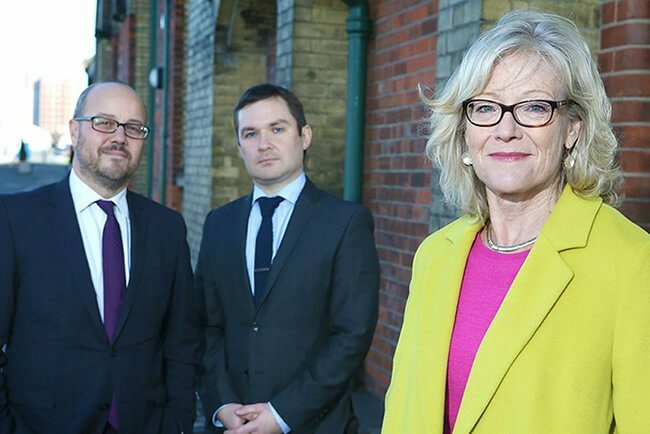 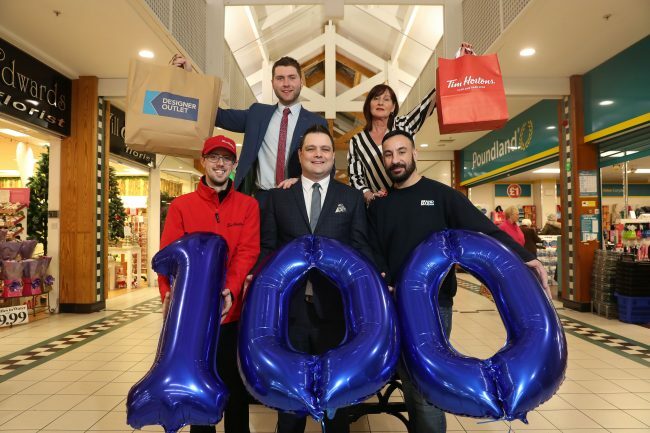 Alfred Street Properties Ltd, owners of Connswater Shopping Centre and Retail Park, has announced that Brand Max has opened its first Northern Ireland store at the complex. 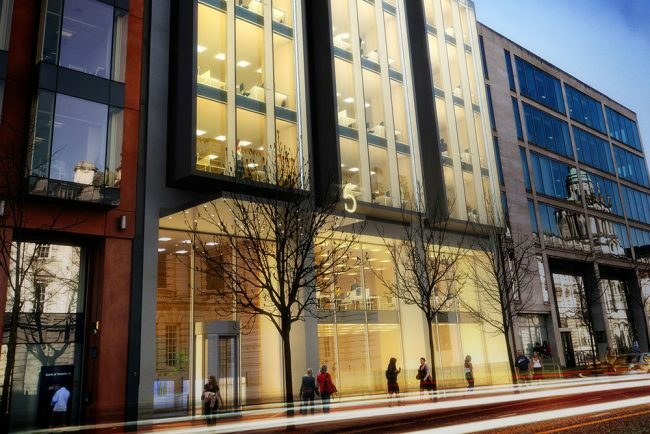 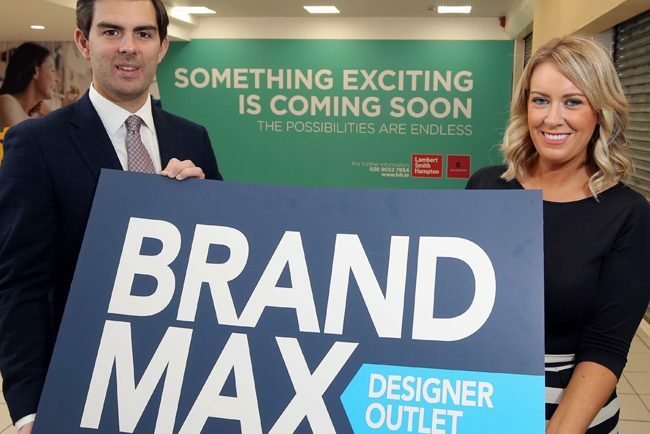 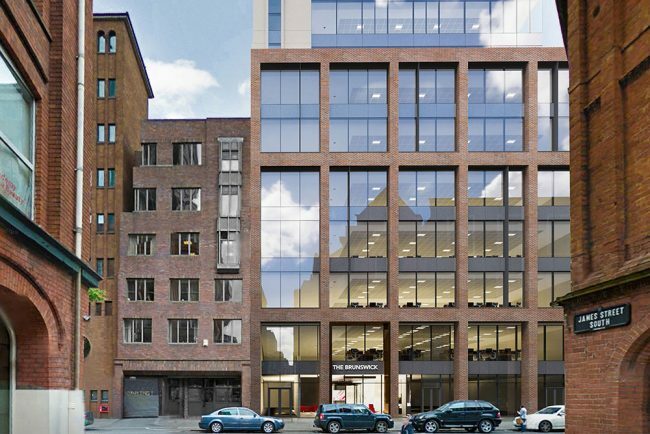 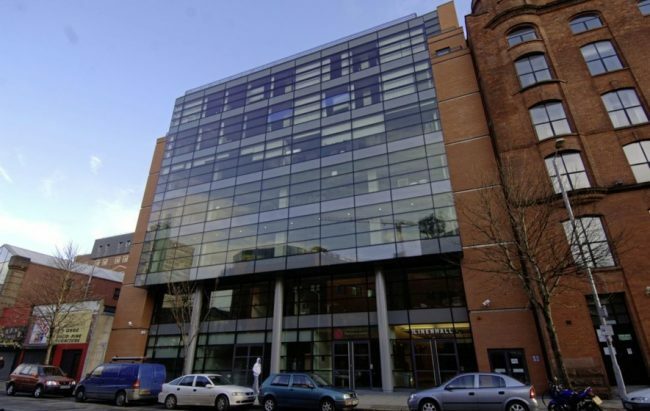 Brand Max has taken the anchor space vacated by Dunnes Stores in a 22,000 sq ft unit opposite The Range. 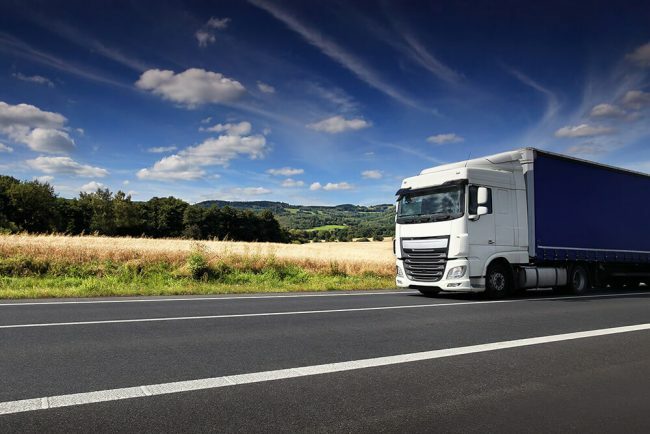 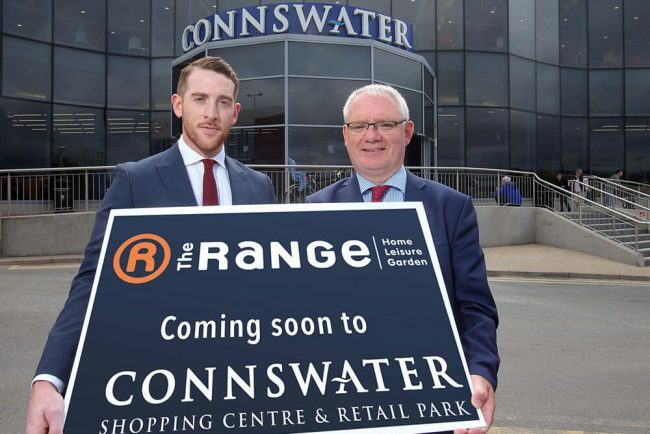 Connswater Shopping Centre and Retail Park has experienced a resurgence in the last year, with a string of retailers confirming plans for new stores. 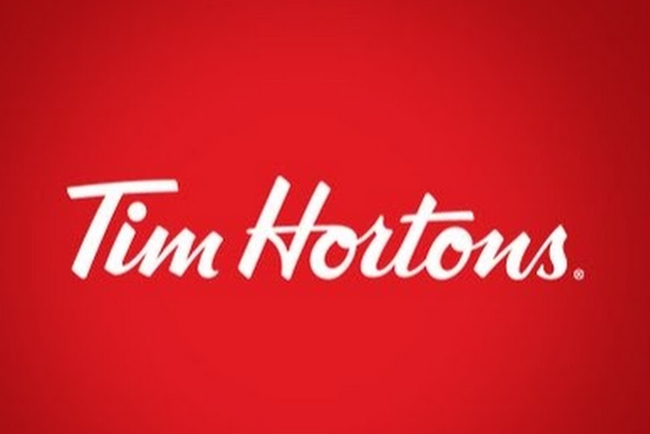 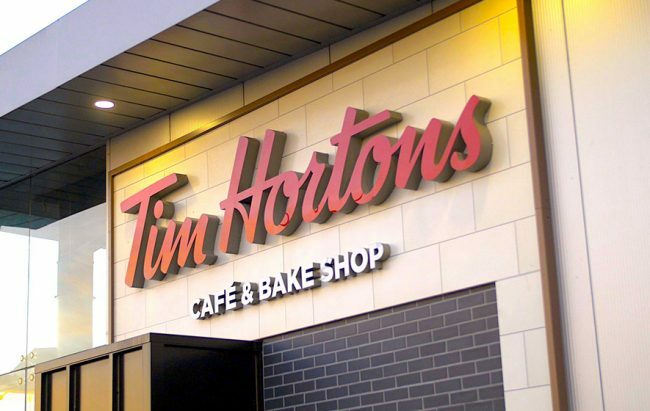 Tim Hortons®, the iconic Canadian coffee chain, will open its first Drive-Thru restaurant in the retail park in early December while Savers also opened its 20th Northern Ireland store in Connswater Shopping Centre last month. 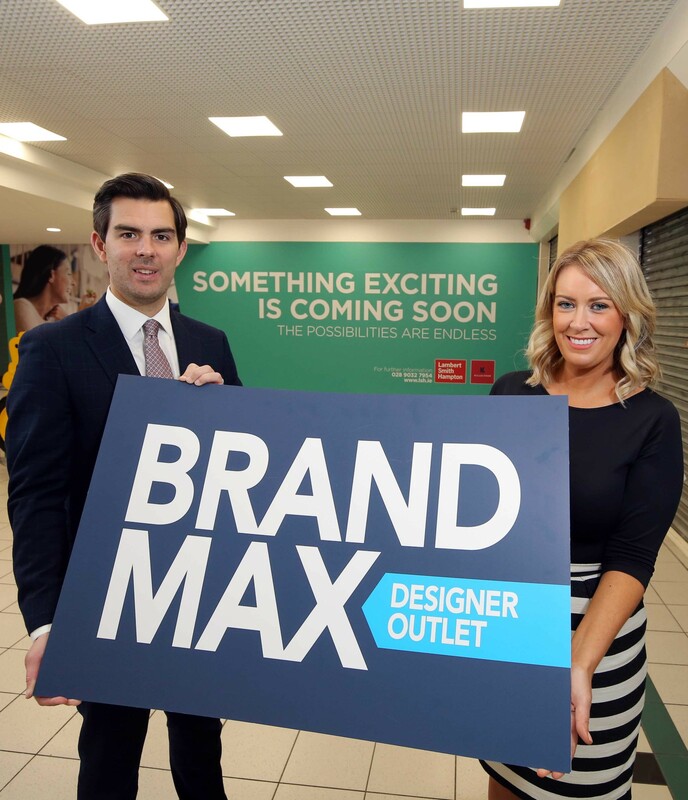 “We are very excited to reveal that Brand Max has arrived at Connswater Shopping Complex and it has opened in time for the busy Christmas season. 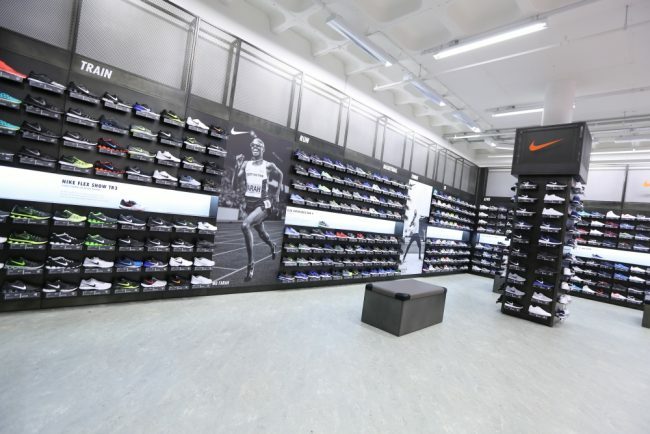 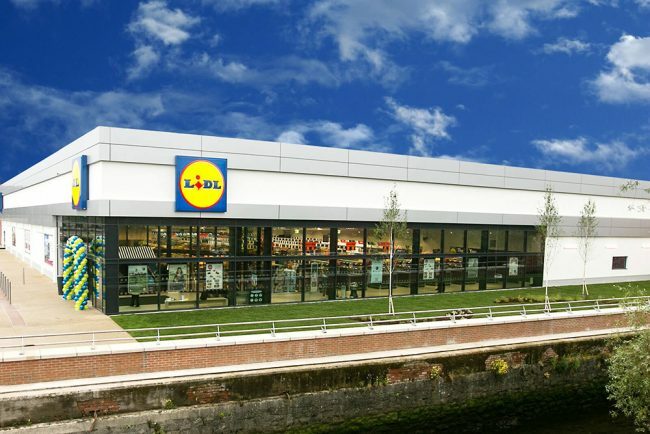 We are delighted that the brand has chosen our centre as the location for its first Northern Ireland store and we have no doubt that the news will be welcomed by our shoppers.